Loch Ken Holiday Park is a very pet- friendly holiday Park, welcoming many family pets throughout our busy season. Although we ask that you keep your dogs on their leads whilst inside the Holiday Park, we do have wonderful open fields linked directly to the Park and easily accessible for owners to take their dogs to run free, exercise, and even take a dip in the Loch. Another great spot for a countryside walk, suitable for dogs and persons of all walking abilities, the Parton Heritage trial can be accessed from just outside the Park main entrance. 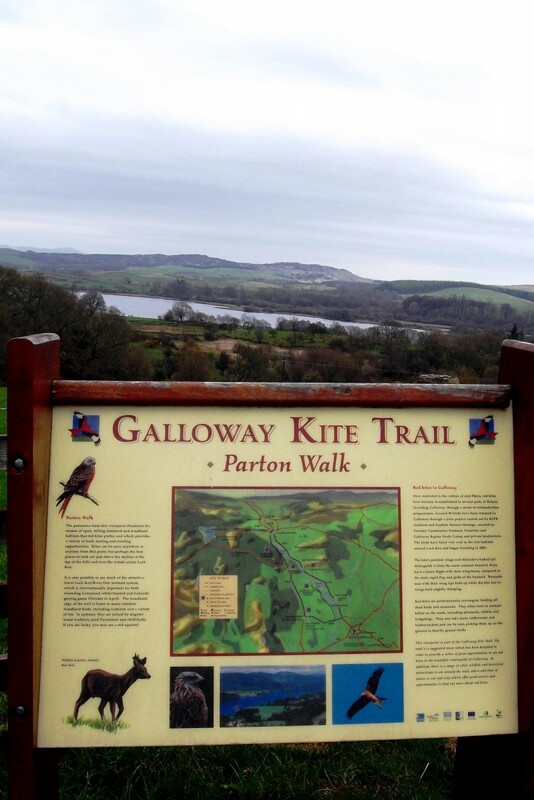 Parton Heritage Trail was created in 2013 with the aim of providing a safe walking trail for the local community and visitors to the area to enable them to enjoy the area's natural beauty and wildlife. The route winds through farm and woodland and along the way there are two viewpoints where Interpretation Boards have been located - as well as the opportunity to glimpse some of the area's Red Kite and Red Squirrel populations. Walkers will be rewarded with fine panoramic views of the Loch Ken and River Dee and the surrounding countryside at the two viewpoints. A map of the route together with information about flora and fauna is located at the start of the Trail just opposite the Boat of Rhone car park. Our park 24 hour information room is filled with lots more ideas, maps and routes for local walking trials and paths all within a short driving distance for guests to make the most of exploring the beautiful Galloway Forrest Park, the Ken Dee Marshes Nature Reserve and the stunning Solway coastline during their stay.